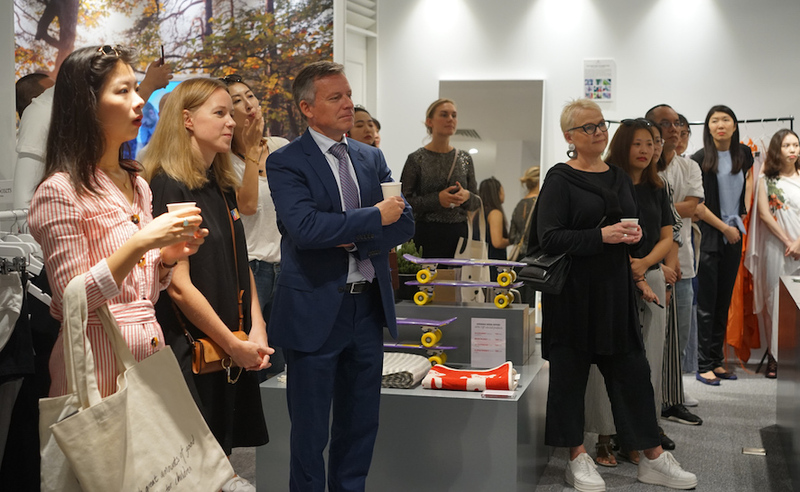 Shanghai, September 14, 2018 | Johan & Johan is a Swedish retail company which was originally founded in 2010 by Johan Aledal and Johan Wikander. The company is known for its focus on innovative & premium Swedish goods with everything from clothing to lifestyle products and home appliances. As the company’s emphasis is put on Asian markets, the importance of localization is realized by Johan & Johan, which is why operations are based in cities like Hong Kong, Shanghai and Ho Chi Minh city. 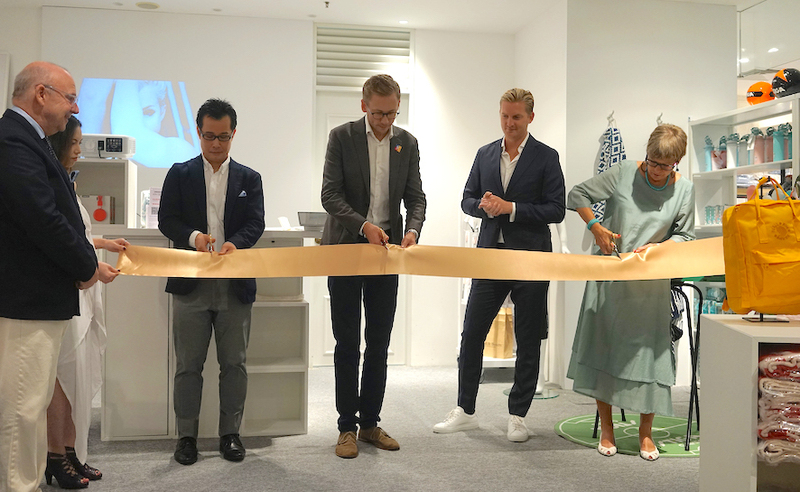 The company is taking it a step further by opening its first concept store at ISETAN Shanghai with a selection of premium Swedish brands, artwork and fashion products. 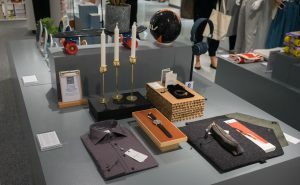 The newly launched concept store called KAIMEN provides an innovative concept by the name of The Swedish Space which combines both Swedish culture and design. The concept provides a linkage between online and offline experiences through multiple channels. As a way of also experiencing the Swedish culture at hand, The Swedish Space works as a hub for people to experience Sweden from a new perspective. The concept will combine selected products, events, host exhibitions and workshops, taking the concept to a whole new level. The KAIMEN brand store is also currently available on social media sites like WeChat, Tmall and the newly opened store can be found at ISETAN Shanghai. For more information about Johan & Johan and their concept store KAIMEN, read more here.